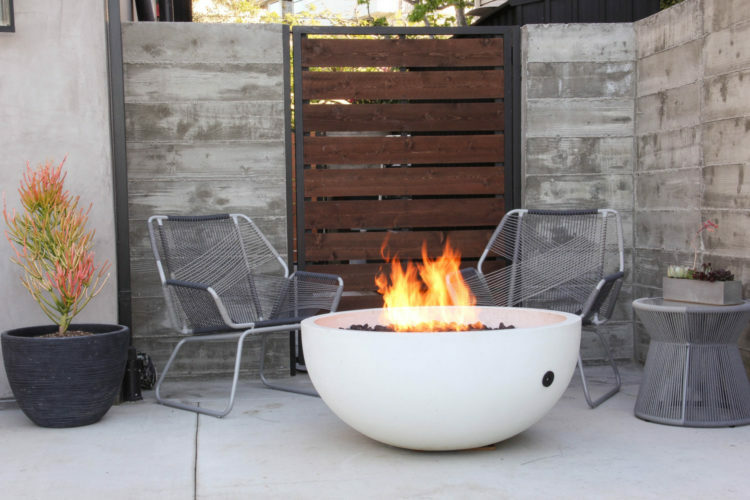 You are here: Home / Home / It’s the pits! 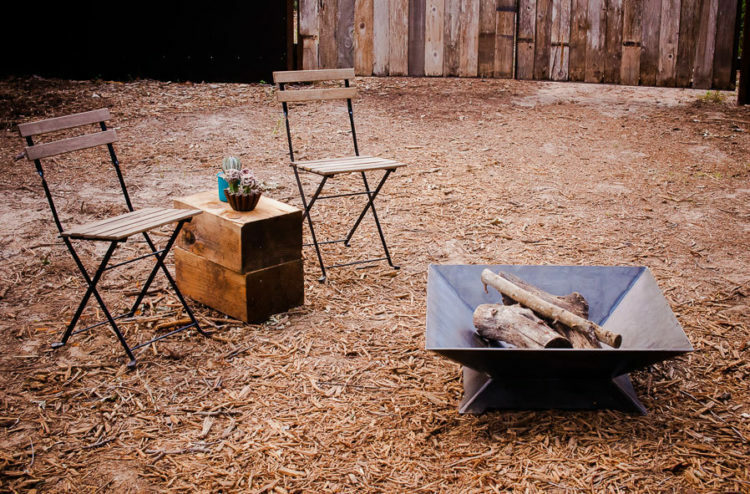 One of the joys in life is sitting around a campfire, chatting and toasting marshmallows. 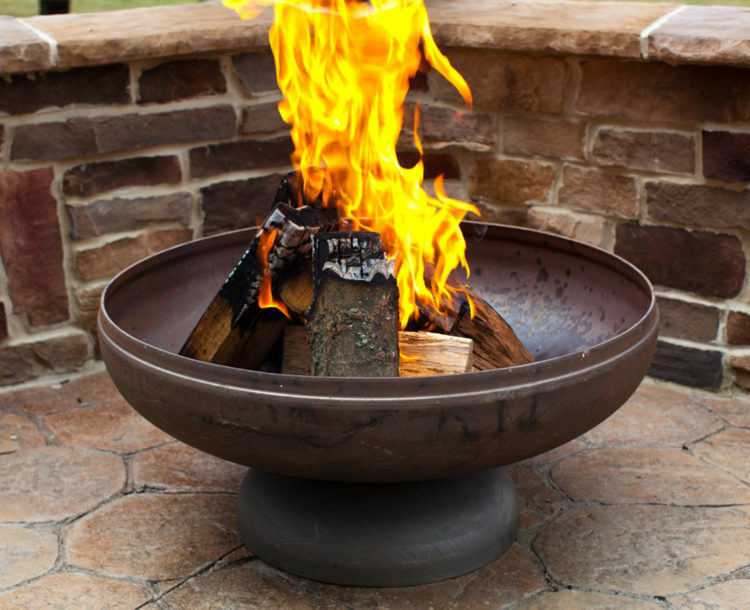 And while others may dislike the acrid smell, I love that smokey aroma that seeps into hair and clothes. 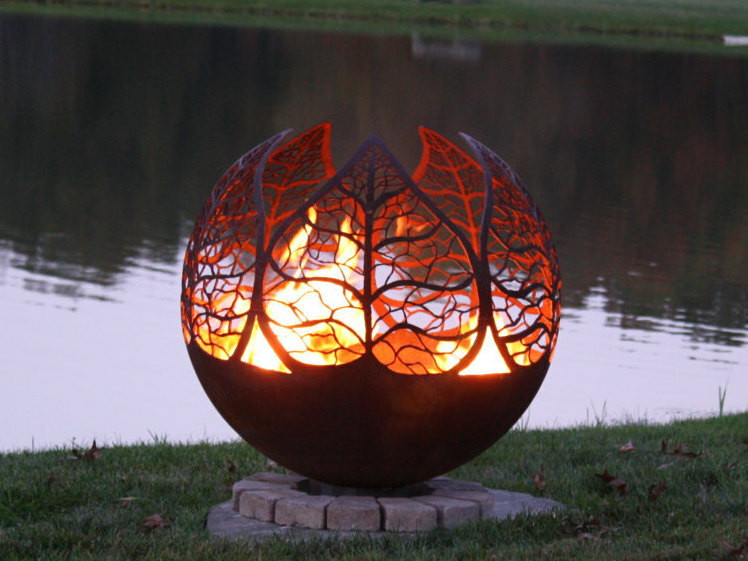 Ahh, yes, many fond memories around such fires. 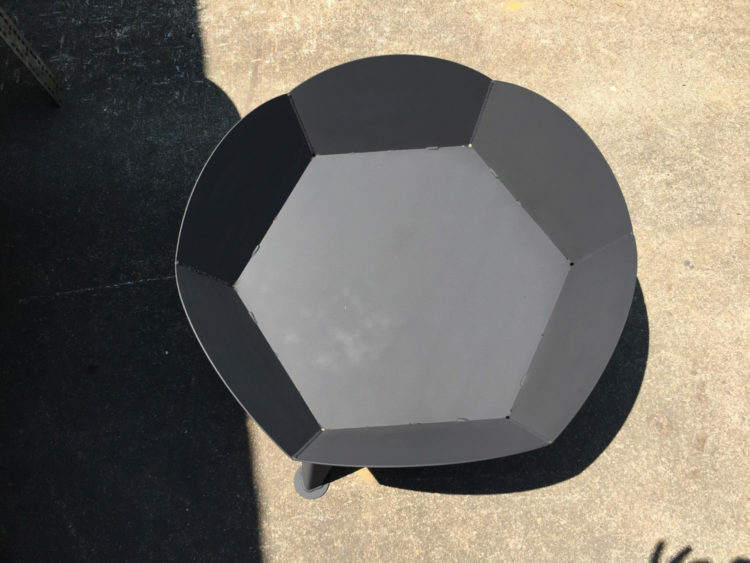 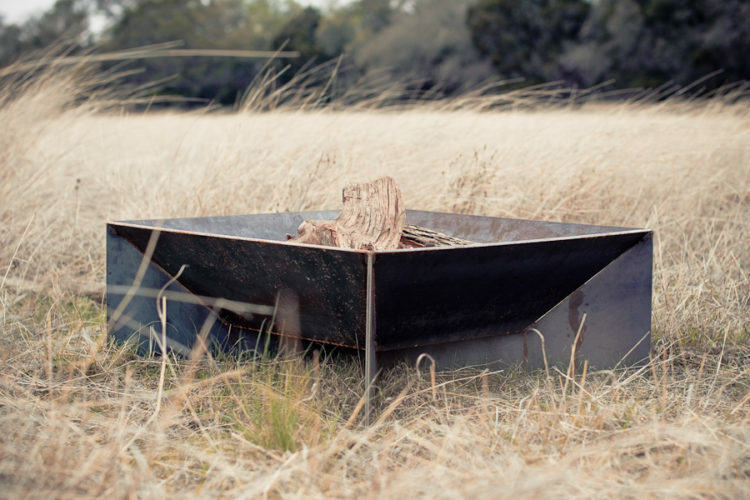 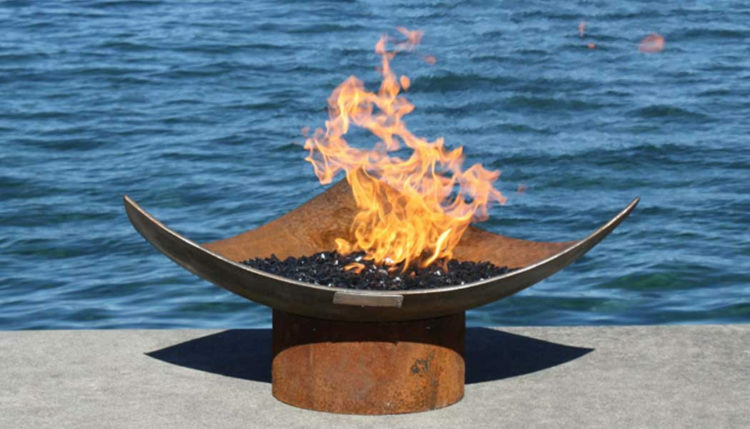 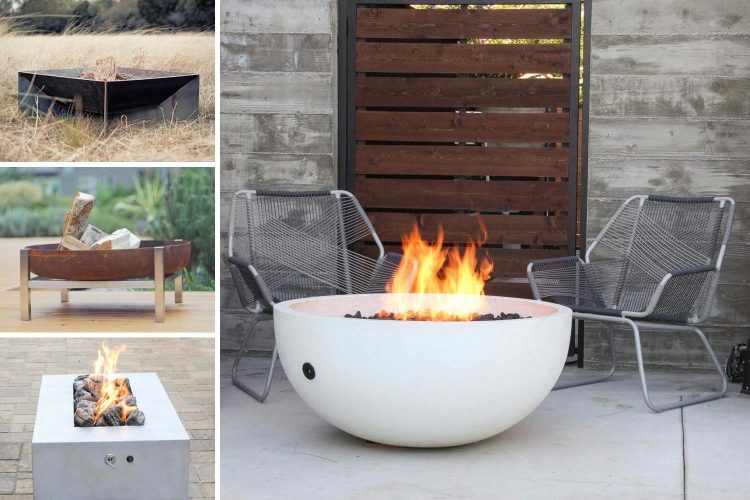 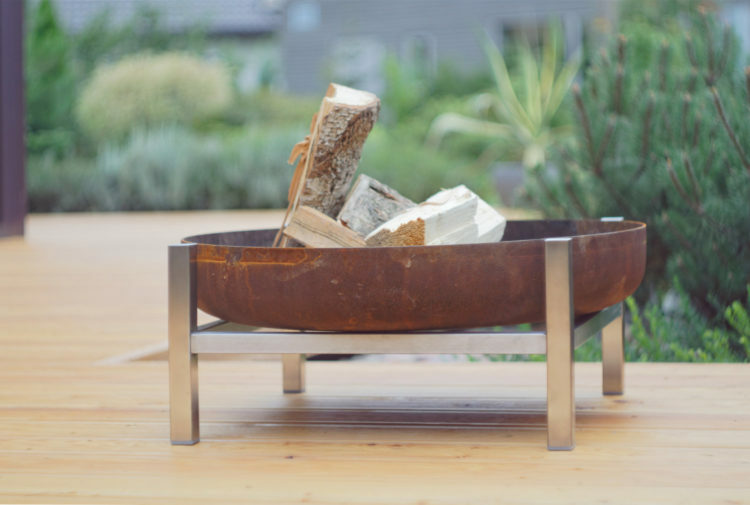 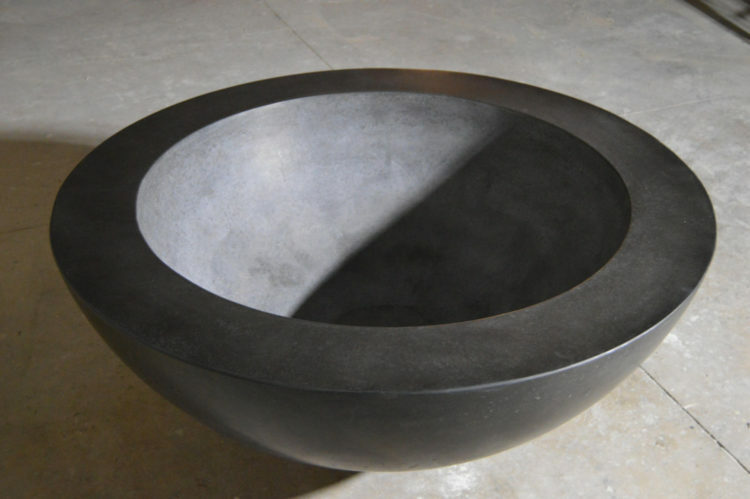 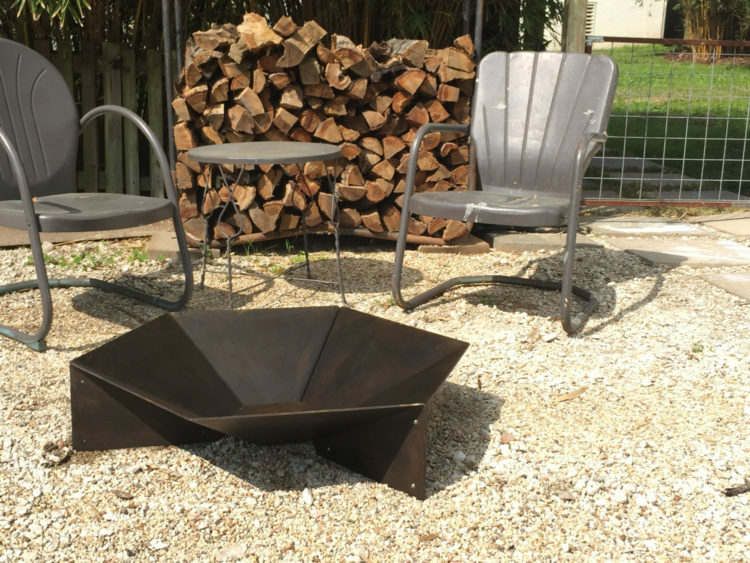 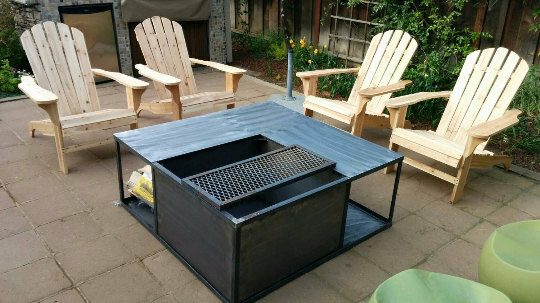 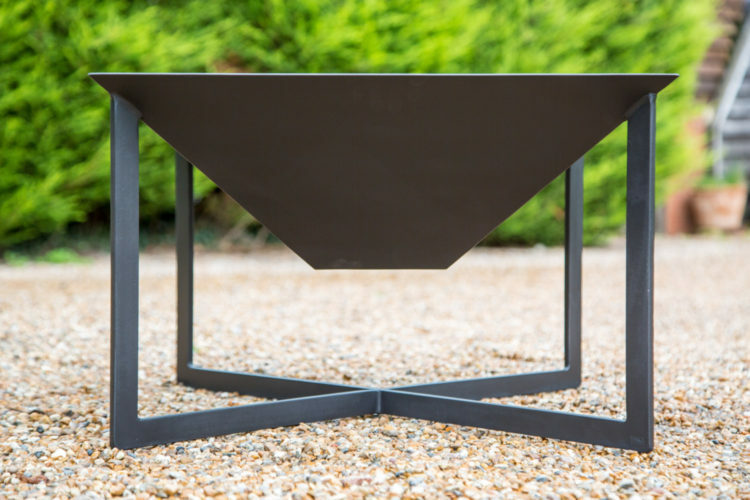 These modern, hand crafted fire pits and fire bowls are made by independent designers and add a little bit of camp fire romance to your outdoor areas.